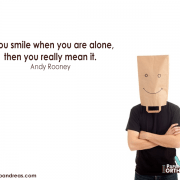 Getting your braces off is a moment to celebrate! After all, you can now see the results of all your hard work every time you flash that beautiful smile. While this is an exciting time, it is important to remember that your treatment plan involves using a retainer to keep your teeth in proper alignment. For most people, the retainment period lasts for about a year, but it could be longer or shorter depending upon your needs. 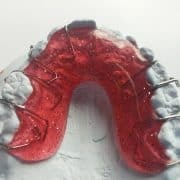 At first, you will probably have to wear your retainer for most of the day and night, but you may be able to wean down to only wearing it at night as you progress through your treatment. Since your retainers are critical for keeping your teeth aligned, you will want to take special care of them throughout this time. When Can I Remove My Retainer? While your orthodontist will tell you to wear your retainer for the majority of the day, there are times when it will be necessary to remove it from your mouth. Typically, you will need to remove your retainer when you eat, yet you can drink without having to remove it. If you play sports, then it is also essential to remove your retainer before practice or competitions since it could cause injuries to your mouth if it is hit. Your retainer should not be worn during swimming, either. 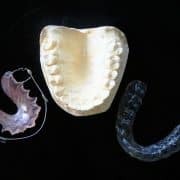 You can, however, wear your retainer during mild forms of exercise that do not pose a risk of objects coming in contact with your mouth such as jogging. How Can I Store The Retainer Properly? Almost everyone has heard the horror story of parents who end up searching through the elementary school trash bin because their kid threw their retainer away. Unfortunately, this does happen all too often due to kids wrapping their retainer in a napkin during lunch. We understand that leaving your retainer on full display may be embarrassing, so just bring your storage container with you anytime you know that it will need to be removed. Keeping your retainer in your storage container not only keeps it safe, but it also keeps it clean so that you will not put as many germs into your mouth. Do I Need to Avoid Heat Sources with My Retainer? 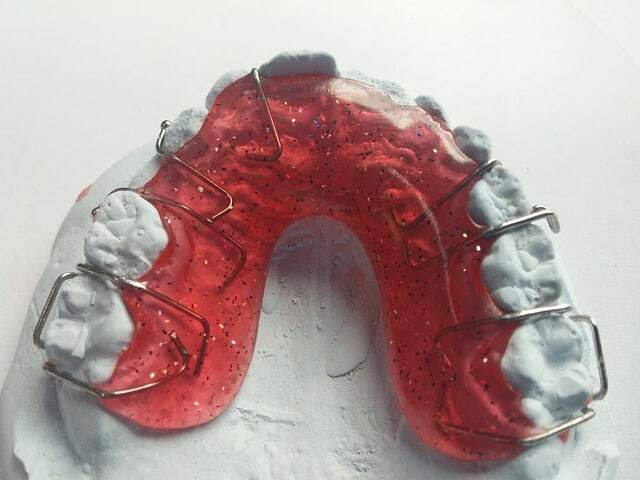 Retainers are fairly durable, but they are made of plastic that is sensitive to the effects of heat. Make sure to avoid placing your retainer in the dishwasher, and use lukewarm water when you are cleaning it. A retainer should also never be left in a hot car, especially on the dashboard where the heat levels tend to be the highest. For the most part, wearing your retainer as outlined by your treatment plan will ensure that it does not come into contact with many heat sources, but you need to be careful if you leave it on the bathroom counter along with heat styling appliances. Sitting too close to curling irons and straighteners have ruined many retainers. How Do I Clean My Retainer Properly? Sure, a dishwasher may seem like a hygienic way to sanitize your retainer, but the hot water and strong water movement can damage it beyond repair. Cleaning your retainer properly should become a part of your normal oral hygiene routine, and the extra step will ensure that bacteria and food debris do not stay in contact with your teeth when you place your retainer in your mouth. To clean it, simply use your toothbrush along with some toothpaste and warm water to brush it like you would your teeth. Remember to use gentle strokes, and take your time if you see obvious debris. Your retainer should be cleaned at least once a day, but it may need to be cleaned more if you notice that it tastes odd or looks dirty. Similar to the effect of heat, drying out can warp the plastic used to make your retainer. When your retainer is not in your mouth, keep it wet by storing it in your container. If you are wearing your retainer and notice that your mouth gets dry, then simply drink some water to rehydrate it. It is important to use a gentle touch when you insert or remove your retainer. This is because using too heavy of a touch can result in broken wires. Many kids think it is cool to use their tongue to flip the retainer in place, however this is one of the most common causes of damage to retainers so please use the technique your orthodontist has showed you in their office. Sometimes, kids will delay telling their parents about a broken retainer because they are afraid of getting in trouble. However, doing so can have serious consequences for your teeth. 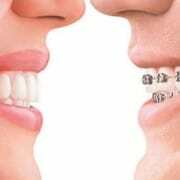 A broken or ill-fitting retainer will not hold the teeth in the correct alignment, and all that hard work done by the braces will go to waste. Broken wires on a retainer can also lead to mouth injuries. For this reason, it is important to schedule an appointment quickly if damage is suspected. 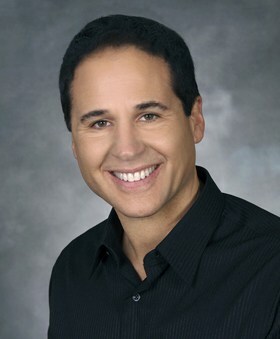 Your orthodontist may be able to simply repair the retainer in the office so that no delay in your treatment occurs. I appreciate it when you said that a child should tell their parents immediately if their retainers break because the hard work done by the braces will go to waste if it was not fixed ASAP. I will mention this to my sister since she has the tendency to keep things to herself out of fear of getting in trouble with dad. Our parents want to correct her teeth alignment, so she does not need to worry if something like that was to ever happen. Are there foods I can’t eat with braces? What Happens After [Invisalign]Treatment Is Completed?